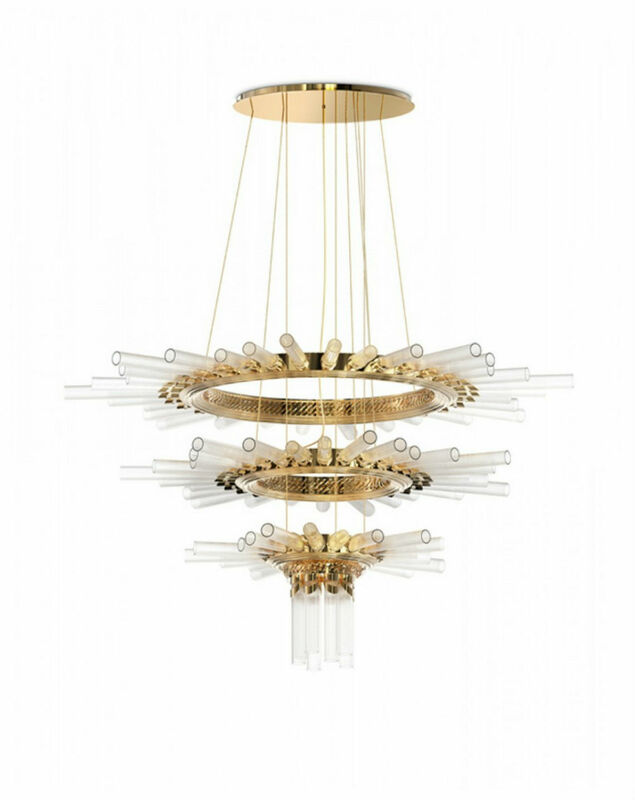 Contemporary, alluring and stylish, today we bring you Dining Room Chandeliers To Light Up Your Home that will transform your dining room in a way you never thought it was possible – until now. You know how details make the difference, so make it shiny and bold. 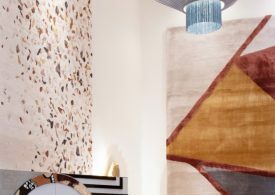 Be inspired by our modern home decor ideas! 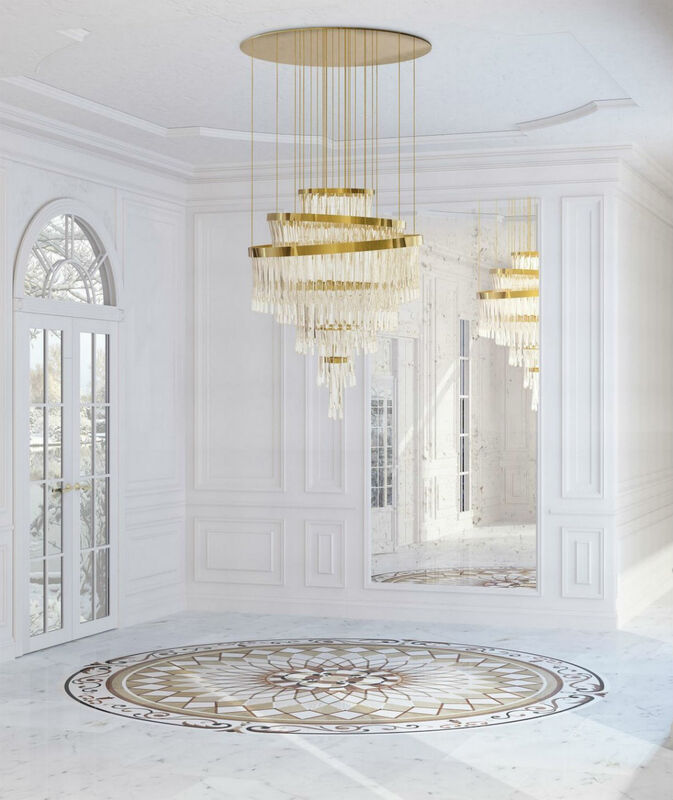 Although the inspiration of this chandelier is still a myth, the elegance present in every crystal is real. 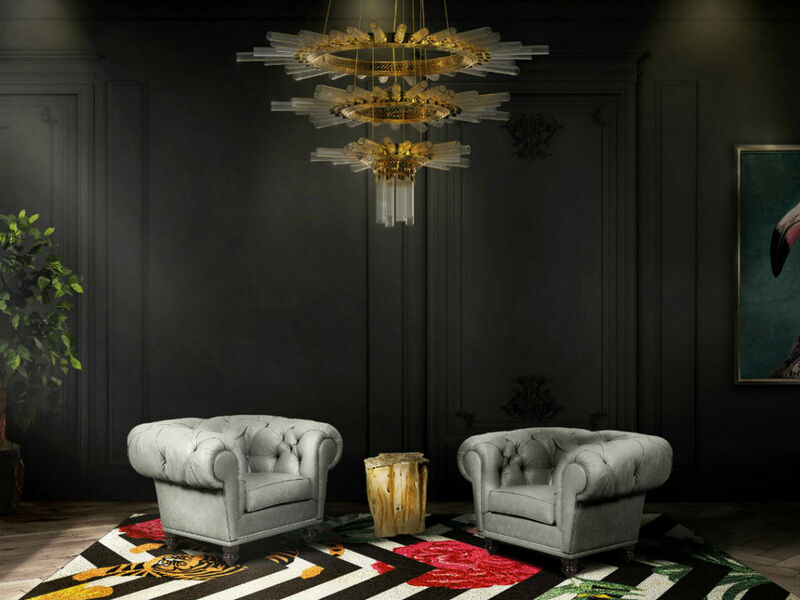 We brought the fantasy of detail to reality through these magnificent and lush crystals. 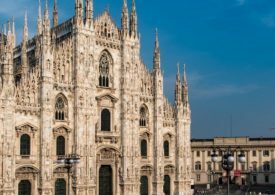 A bit traditional, a bit contemporary, fully authentic. 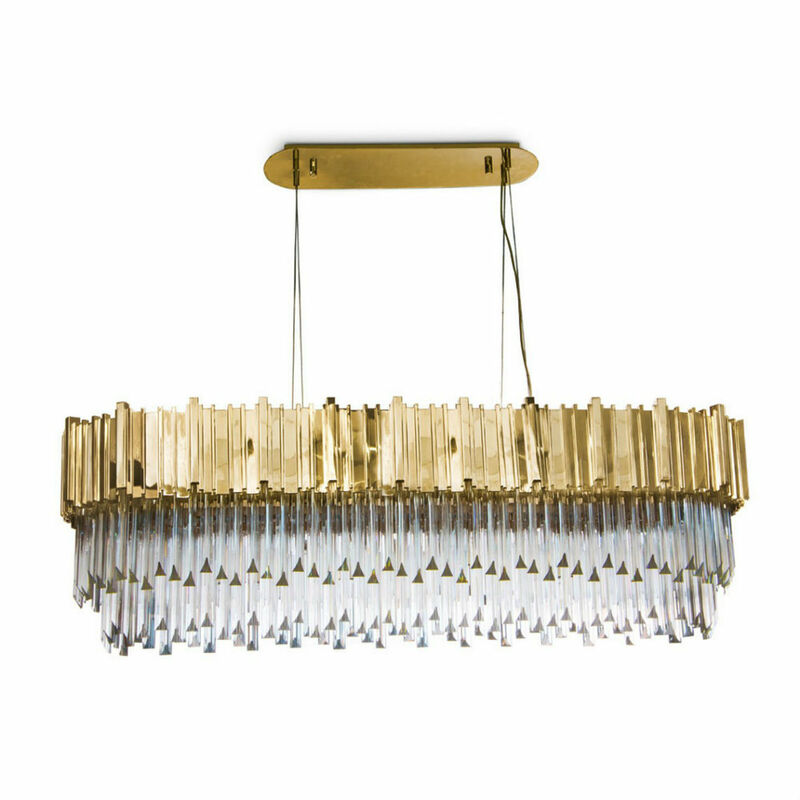 This unique chandelier offers exquisite vintage details with a decidedly modern profile. 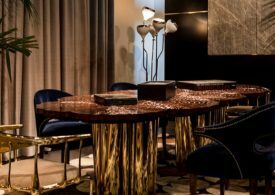 The dark neutral tones and the exquisite patterns in the agate stones are uniquely captivating against the light and the golden metal which embraces each stone in perfect harmony and balance. 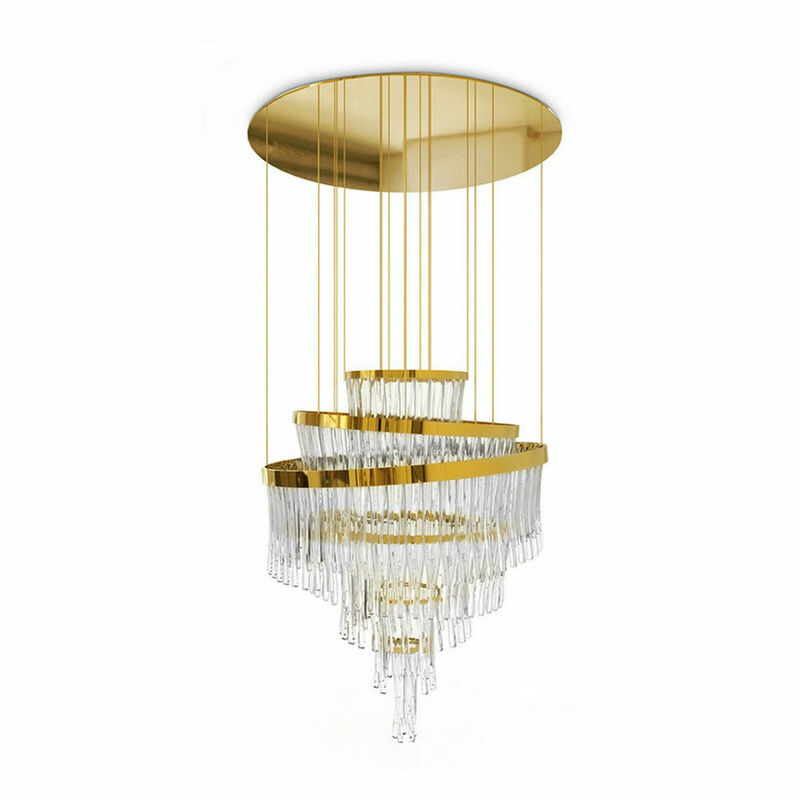 Created with crystal glass and brass, finished with gold plated, this magnificent suspension lamp gives a luxurious and glamorous look to any space. 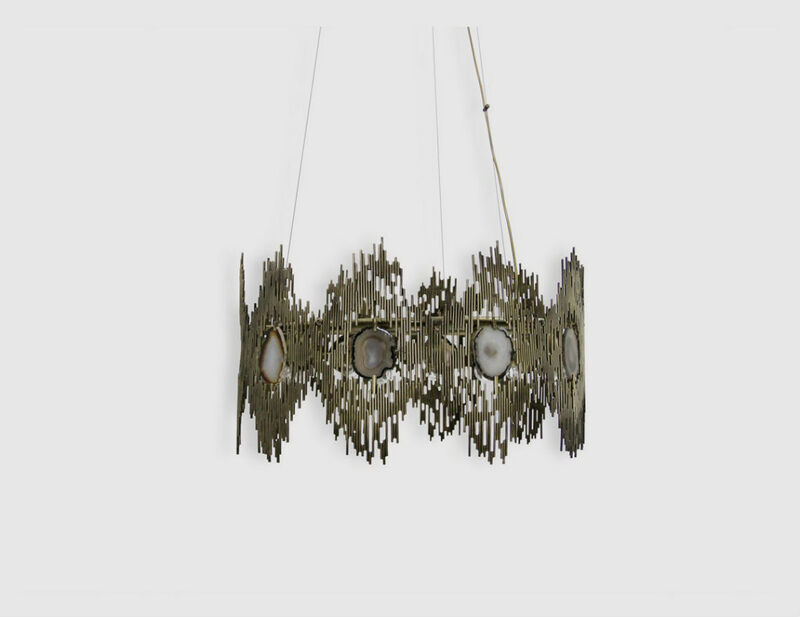 This product is a true jewelry for your decoration, creating a sophisticated and unique atmosphere. 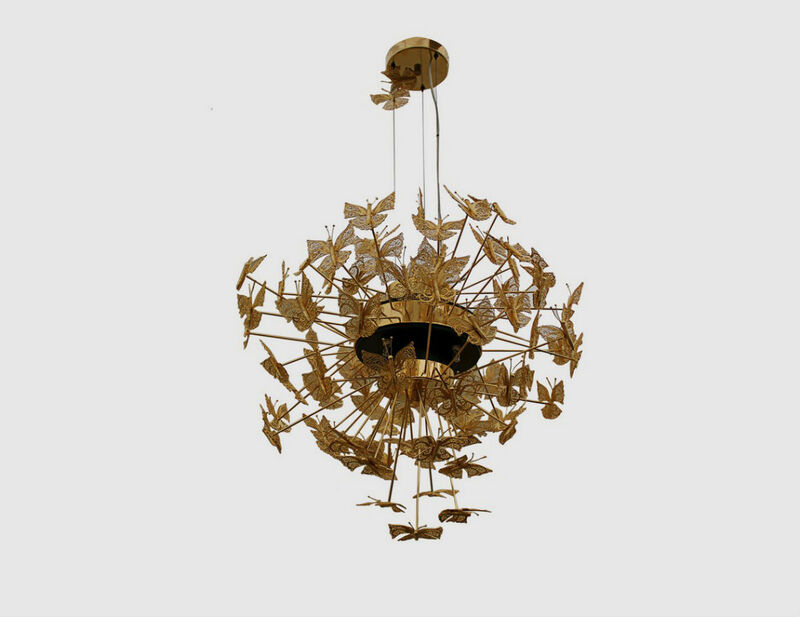 This chandelier has delicate metal butterflies hover in the air in perfect harmony composing an overblown dramatic silhouette, which gives shape to a luxurious chandelier. 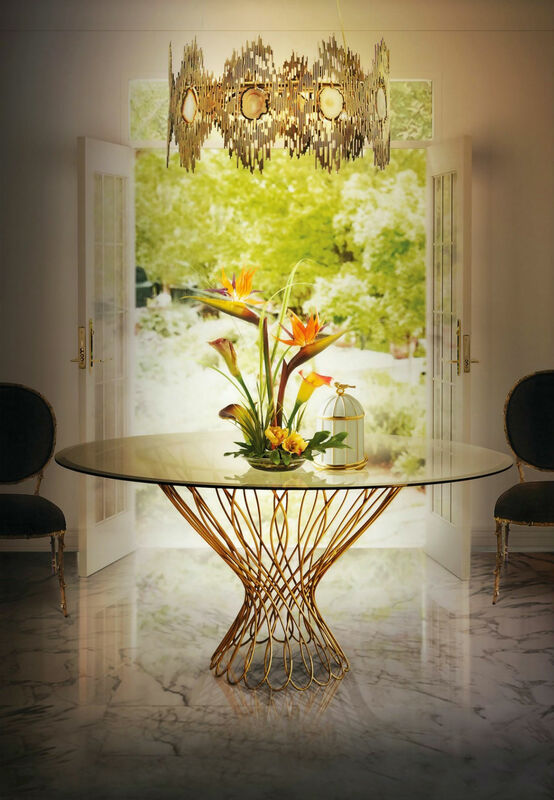 This unique piece enhances a romantic and daring form that fits in any style and environment. 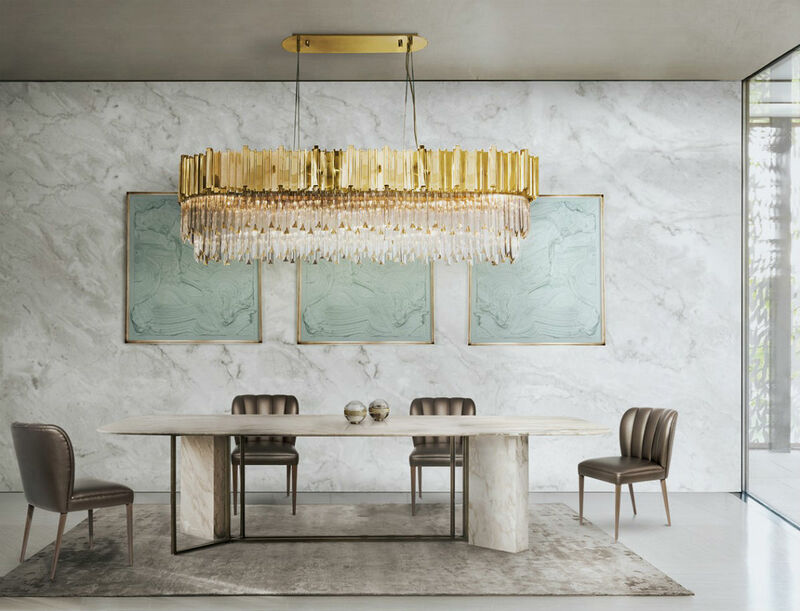 The combination of the finest craftsmanship and a selection of high-quality materials results into an uncommon gold plated and crystal glass beauty that empowers its surroundings. This is contemporary design at its best.